A lot of time is spent focusing on questions to ask a potential doula or lactation consultant or postpartum support person. 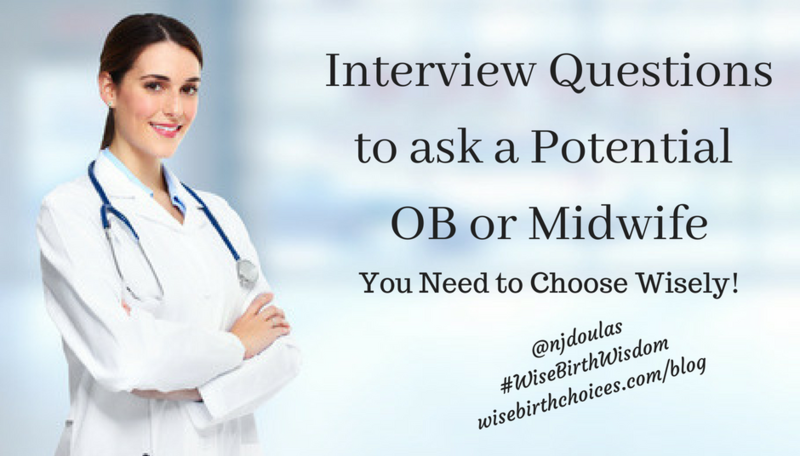 We need to have increased focus on questions you should be asking a potential birth provider. Most women just automatically stay in the care of their gynecologist. But it’s important to note, a good gynecologist doesn’t automatically translate into a good obstetrician. You need to look at them as two different providers. We have created the following list of questions to help you in choosing a provider that will match your personality, your mindset, and your vision for birth. You may not need every question, or this list may inspire your own additional questions. Our goal is to help you be informed and empowered in your decisions. We have not provided the answers here. You need to decide what answers you need to hear! What hospitals do you have privileges with? Do you prefer one hospital over the other? What can I expect from our regularly scheduled office visits? How much time will we be spending together? How do you to stay up-to-date on the most current evidence-based pregnancy and birth information? I have certain cultural/religious customs I follow. Are you able to support me while adhering to my traditions/beliefs? In the event I develop any pregnancy complications, would I stay in your care or be transferred to another provider? What is your policy on ultrasounds? How many will I receive in your care and why? What is your cesarean rate? What is your induction rate? What is your policy on induction for going past my due date? I consider myself plus-sized, and have educated myself on staying low-risk. Do you consider yourself Plus-Size Friendly? When it comes time for the pushing phase of labor, are you comfortable with me pushing in any position I feel comfortable? Have you had experience working with a doula? 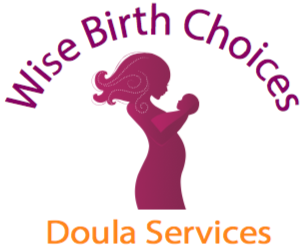 Do you have a doula service you recommend? I am planning on taking my placenta after the delivery. What is your policy on releasing the placenta? How do you support couples in achieving a positive birth experience? We hope these questions are helpful and start you thinking about your pregnancy and birth in a new light. We can help you modify this list to be more specific to you and your family! Schedule a pregnancy and labor planning session with one of the Wise Birth Choices doulas.